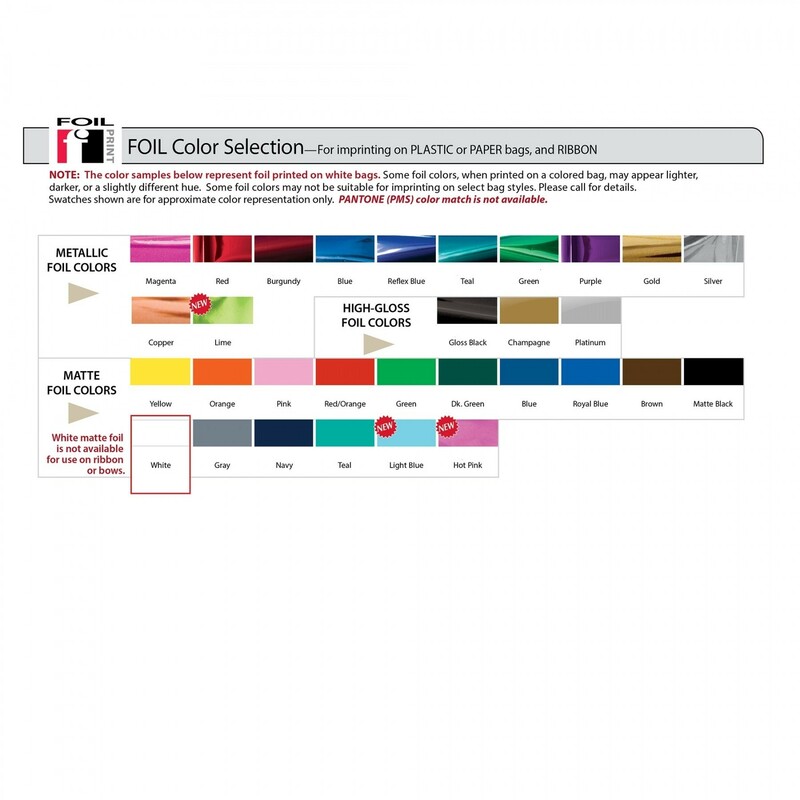 Gorgeous foil imprinting stands out nicely on this vertically (tall) oriented matte paper shopper bag, featuring a variety of colored paper options. 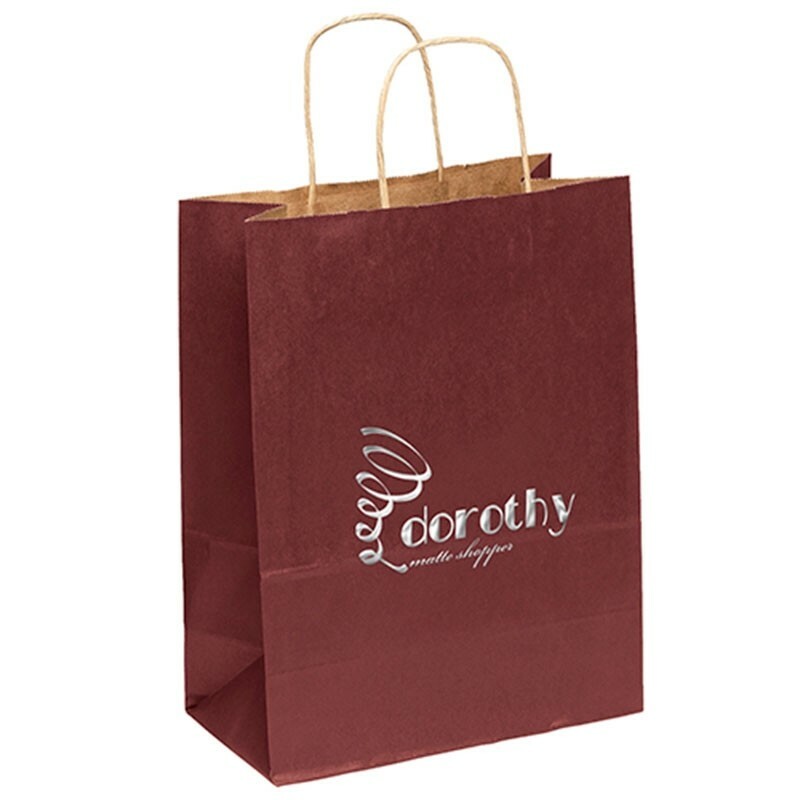 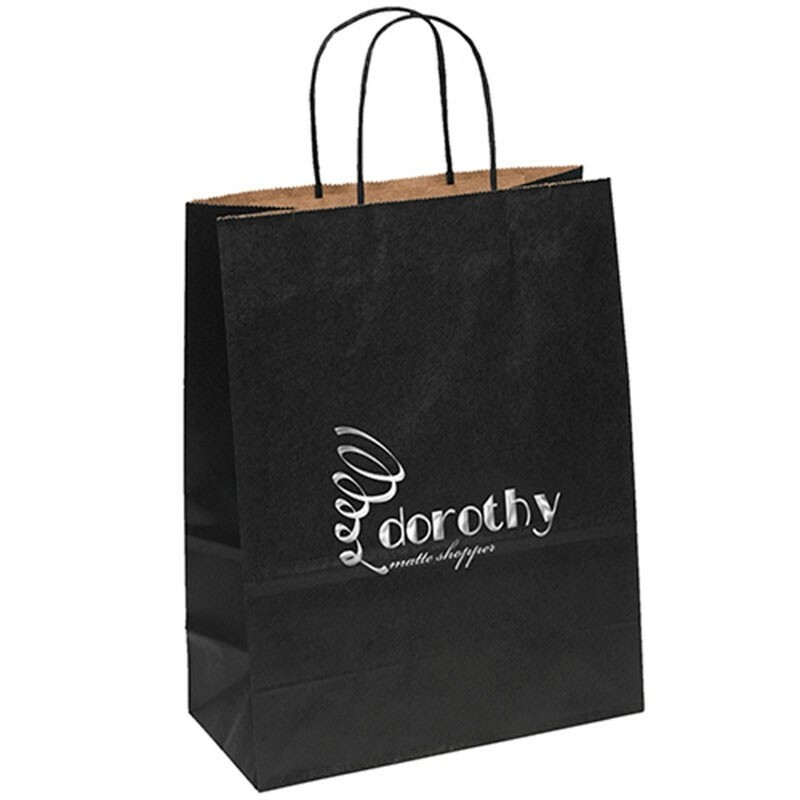 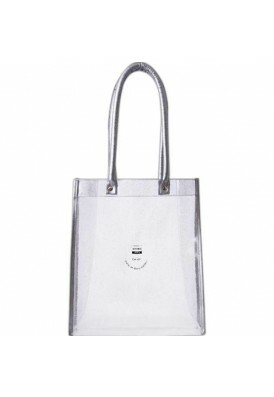 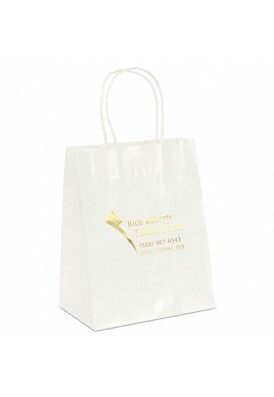 This shopper tote features serrated cut top and twisted kraft paper twisted handles. 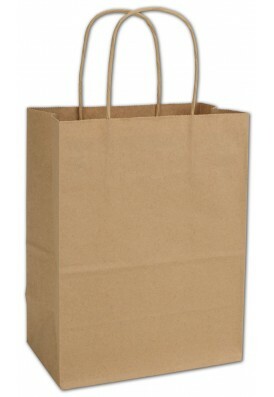 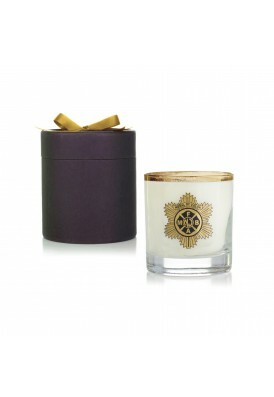 Made of 100% recyclable material. 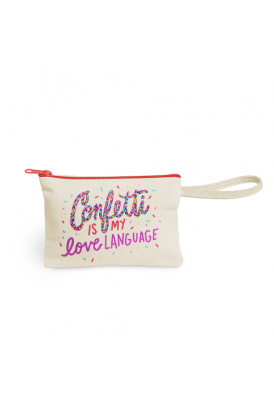 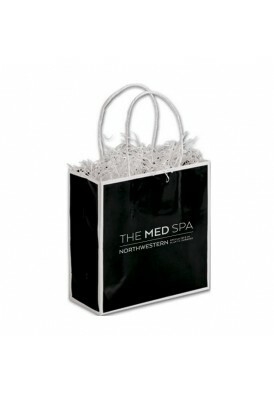 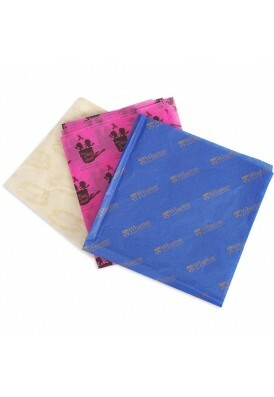 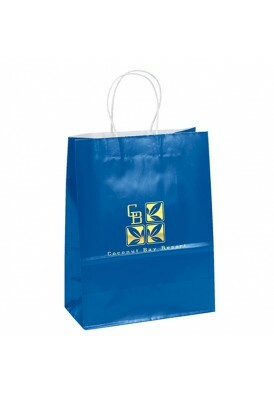 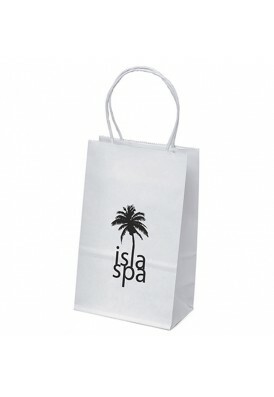 Perfect for retail packaging, salons, spas, gift stores, as well as expos and other events.